More great artwork from Todd Roeth. 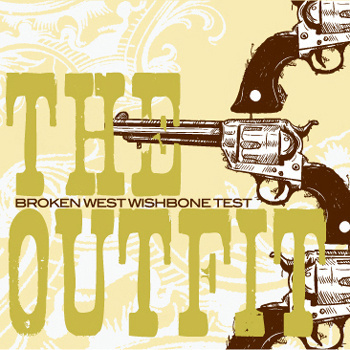 The third release from SFP Records is now available: The Outfit’s debut LP Broken West Wishbone Test. You can pick it up here.